Taking The Collett School History Project to the House of Commons has been the highlight of the year so far. Lucy and I have come to the end of working with this wonderful special needs school in Hemel Hempstead. After a year of storytelling to celebrate their 50th Anniversary, we succeeded in our ultimate goal for the project which was to take it to Westminster to show Ministers and MPs the amazing stories of the school. 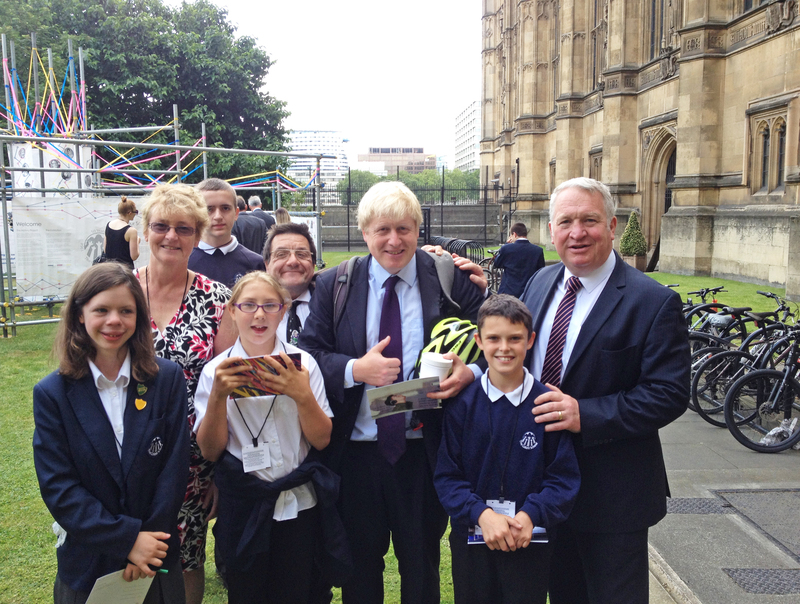 We had over 30 MPs show up on the day, Wednesday 24th June, and even Boris Johnson made an appearance. We were delighted by the positive response the exhibition received. 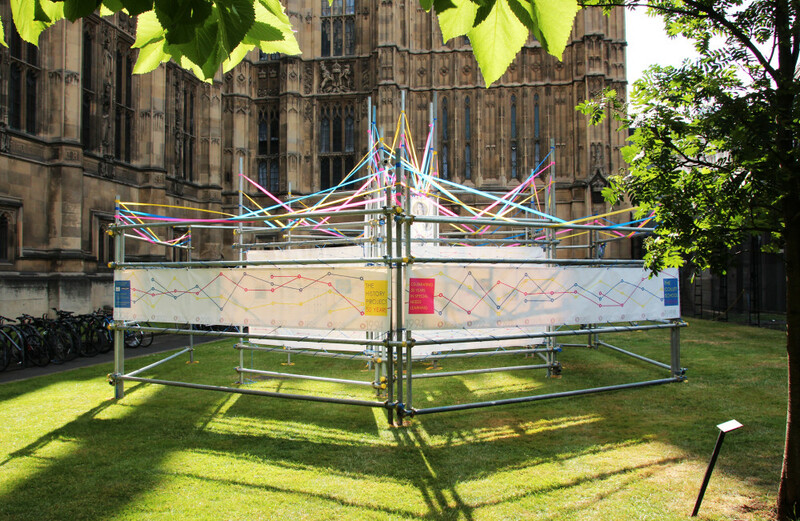 You can read about what the MPs thought over on the Creative Data site.